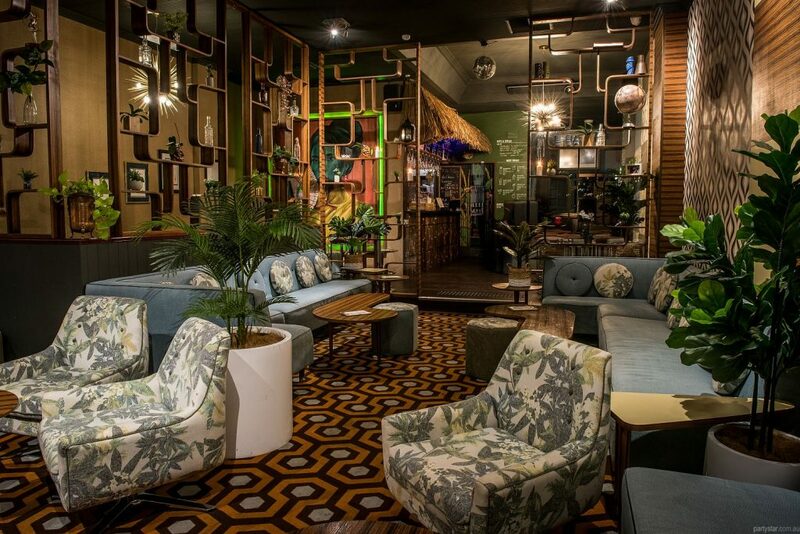 Voted AHA Cocktail Bar of the year soon after opening, Perth’s Tiki as Fk is ideal for cocktail parties. The 60s islander-inspired bar boasts wood detail, wallpaper, sofas and mingling space. The Sunken Lounge will be yours for the evening. And the kitsch Tiki bar is right there up a tiny step, for all your beverage needs.